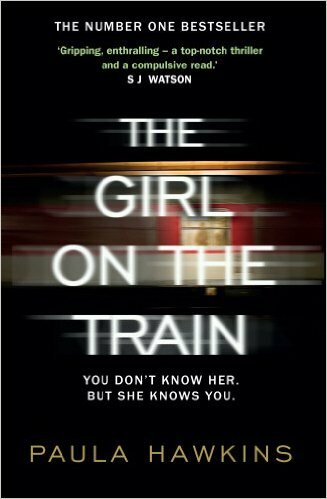 from a whisper to a roar: Summer reading list 2016! Acceptance is the final part of a sci-fi trilogy about Area X, a mysterious wilderness shut off from the general public. 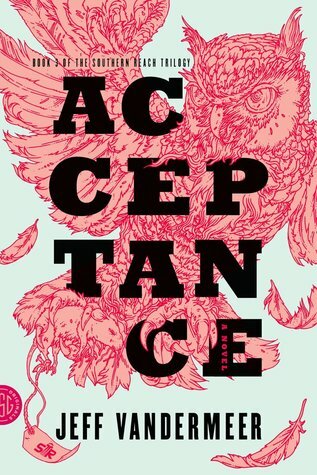 One by one, a secret agency called the Southern Reach send teams of investigators into the area to discover its secrets, and quickly discover that they are fighting a losing battle with something way more powerful than they could have imagined. The first book in this series, Annihilation, had my heart racing the entire time. The second, Authority, dragged on a little bit but had genuinely terrifying moments. I have high hopes for the finale! 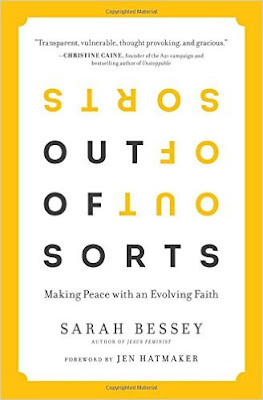 I read another book by Bessey, Jesus Feminist, earlier this year, and it had a profoundly healing impact on me. 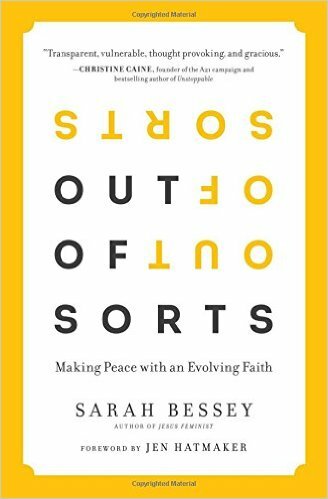 Out of Sorts discusses what happens when your faith evolves into something different than it was before - on how to handle the journey. I've started to read it already and even the introduction had me welling up. 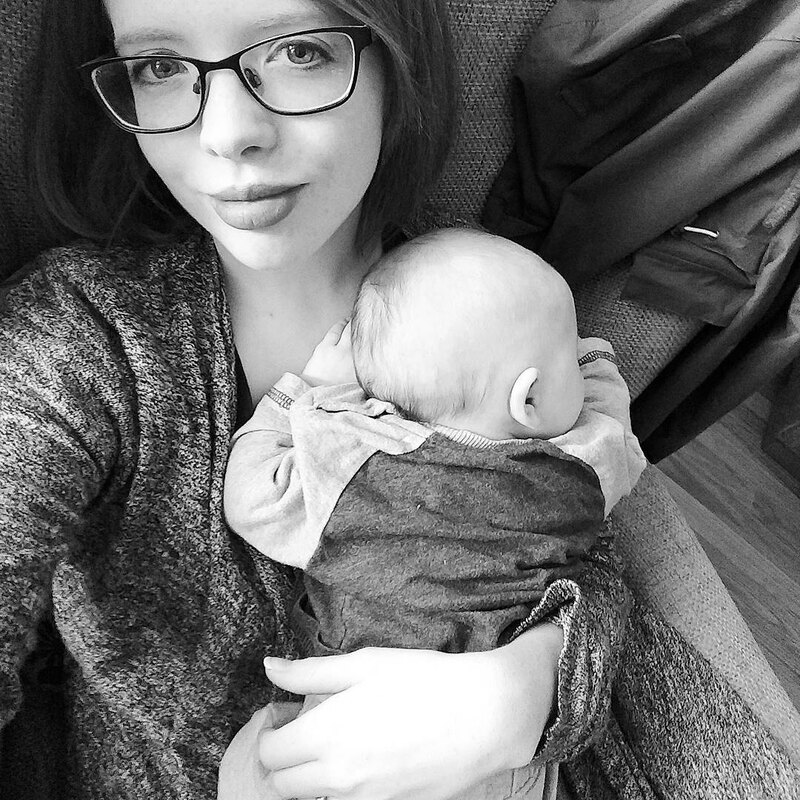 What I love about Bessey is that she is so kind-hearted and gentle, that even when she is speaking strongly and passionately about things she cares about, she still manages to exude grace and love. I only wish I'd downloaded it a year ago! Doug Dorst is the writer of S, a book I recently wrote a lengthy and excited review of. 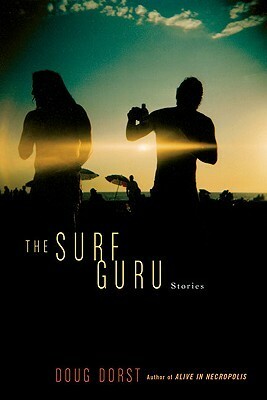 This is a collection of short stories written by him. I really enjoyed Dorst's writing style, so I'm looking forward to getting stuck into these. This year I really wanted to get into graphic novels, because it turns out there's a world of them out there that aren't to do with a) superheroes or b) zombies. Becoming Unbecoming has been on my list since before Christmas, and I picked it up in Foyles last week for my birthday. 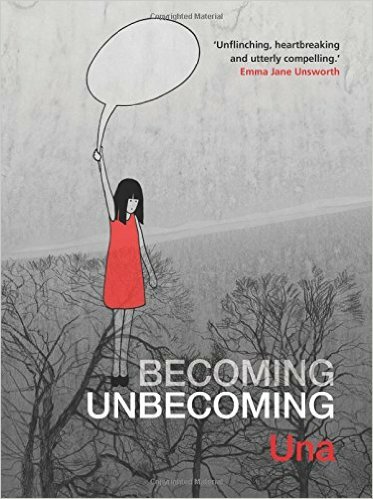 Amazon describes it as 'a devastating personal account of gender violence', one woman's (true, real life) journey in a world where violence against women is both accepted and normalised. Not an easy read, but an important one. 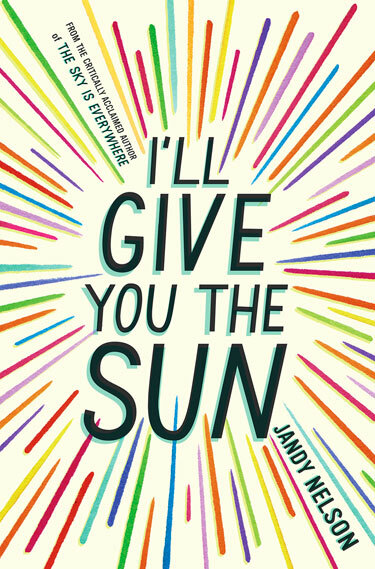 It's not a summer reading list without a bit of YA, right? I'll Give You the Sun tells the story of Jude and Noah, twins driven apart by a tragedy. The book chronicles their journey to reconciliation (at least that's what it looks like anyway). It's been described as 'blazing' 'dazzling' and 'heartbreakingly honest' and I expect I'll finish it in a day because I can't put these kind of books down once I start them. I know next to nothing about this book other than the fact that is a) supposed to be thrilling and b) topping every best seller list at the moment. 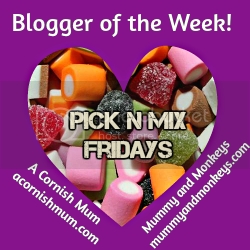 I nearly picked it up on holiday and chose a Dawn French book instead which I hated (oh the regret!). 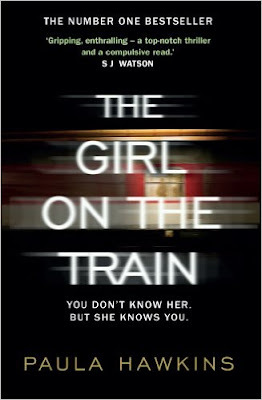 It is a psychological thriller about a girl. On a train. Can't wait to find out what all the fuss is about. Ever feel like every day is the same and you just don't have enough time in the day to do anything for yourself? Have you hit the point where you feel so ground down by meeting everyone's needs that you've forgotten what yours are? This book may well be for you. 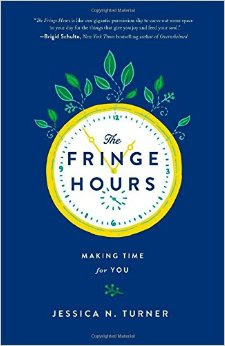 Written for busy, exhausted people, The Fringe Hours is described as a 'permission slip to carve out some space in your day for the things that give you joy and feed your soul'. 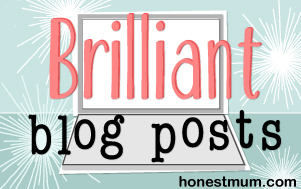 It is apparently packed with tips and creative ideas to do with time management and prioritising. Which sounds very useful to me. 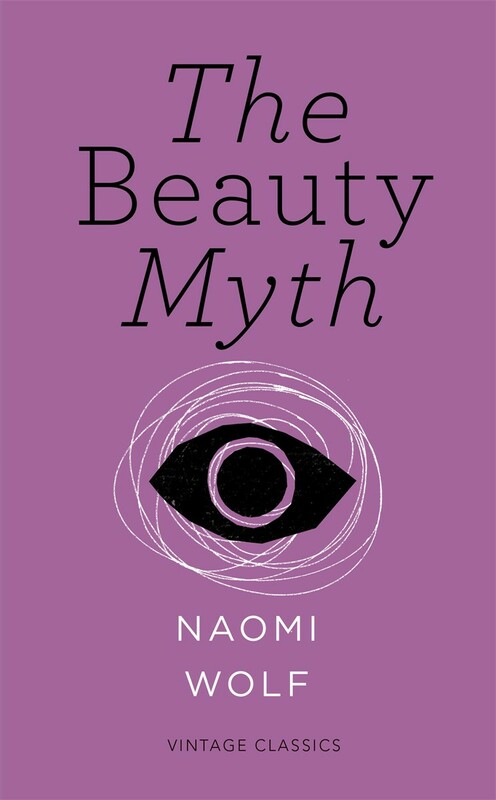 This is a feminist classic, the kind of book that crops up in every blog post and discussion I read about standards of beauty and the pressures women face to look perfect. I've wanted to read this for so long, but never got round to ordering it, and then realised there is a short edition on the Kindle for £3.49, so I'm going to give it a go. Wolf explores the topics of beauty, youthfulness and the pressure to conform to impossible beauty standards. I expect to come away from this book feeling fired up. So, have you got any books picked out for the summer? Let me know what you're reading!